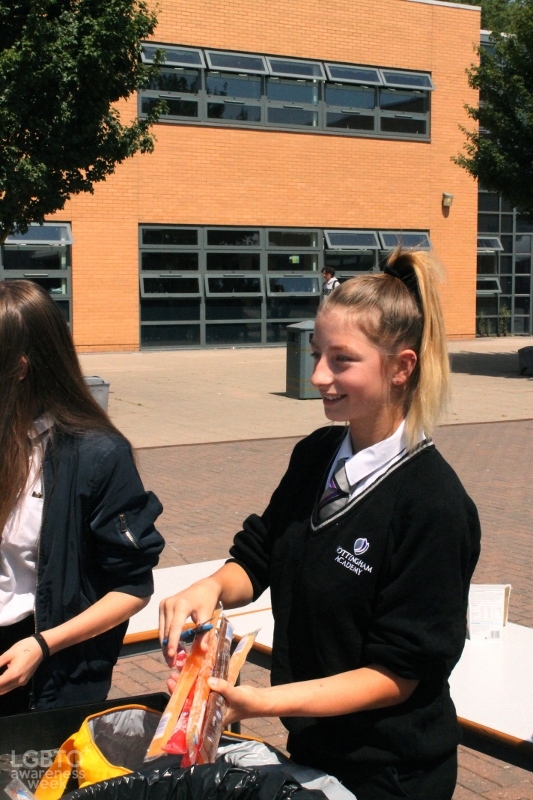 Nottingham Academy Greenwood Campus 10SGI tutor group held a series of campaigning events from 6-13 July to raise awareness and educate their peers about issues faced by the LGBTQ+ community. 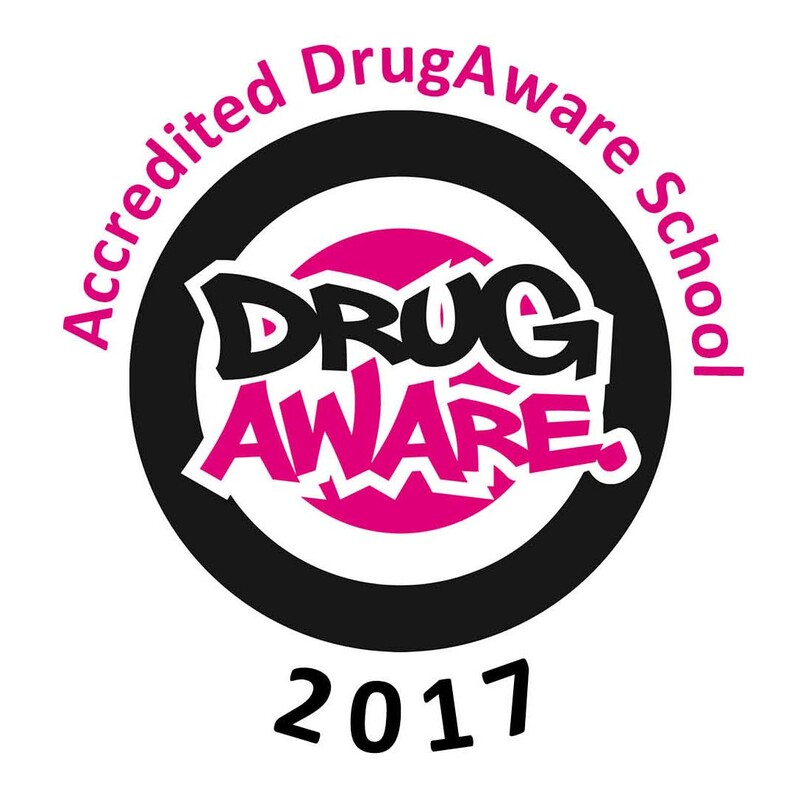 These events included educational assemblies, tutorial activities and fundraising. Year 10 raised £110 which will be donated to Nottinghamshire Pride. The week ended with a party in the playground with students wearing colours from the pride rainbow flag and face paints to celebrate each other's differences disregarding race, religion, colour, and sexuality. 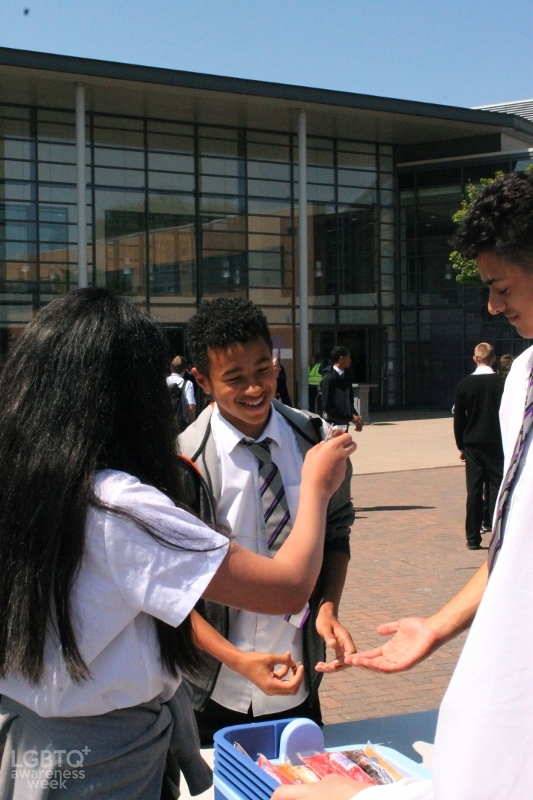 Nottingham Academy’s Respect Values teach every pupil to Respect Each Other and 10SGI did a fabulous job promoting this through their LGBTQ+ week. 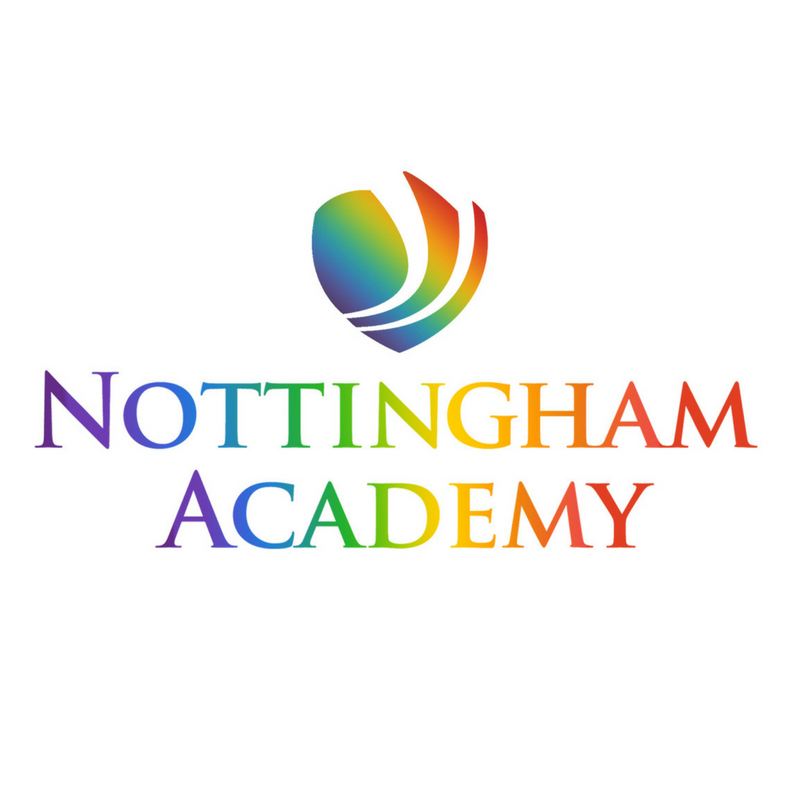 Nottingham Academy is the first school to donate to the Nottinghamshire Pride charity, the pupils involved thought it was important to support the charity and many of them will be attending the Nottinghamshire Pride celebrations later this month.